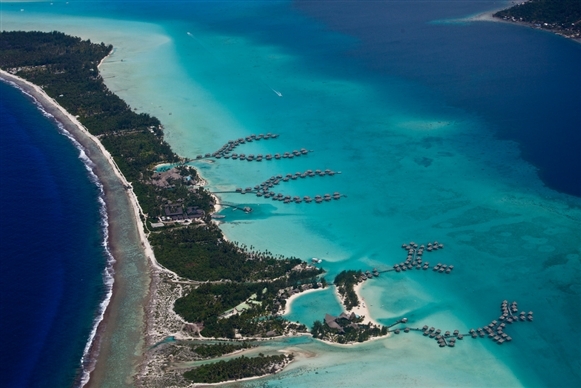 Choose to spend a relaxing holiday aboard one of our mega yachts and find a sweet compromise between lounging around on the aft or sundeck, anchoring off a secluded beach or visiting a thriving coastal location whose beating core are lively beach bars. 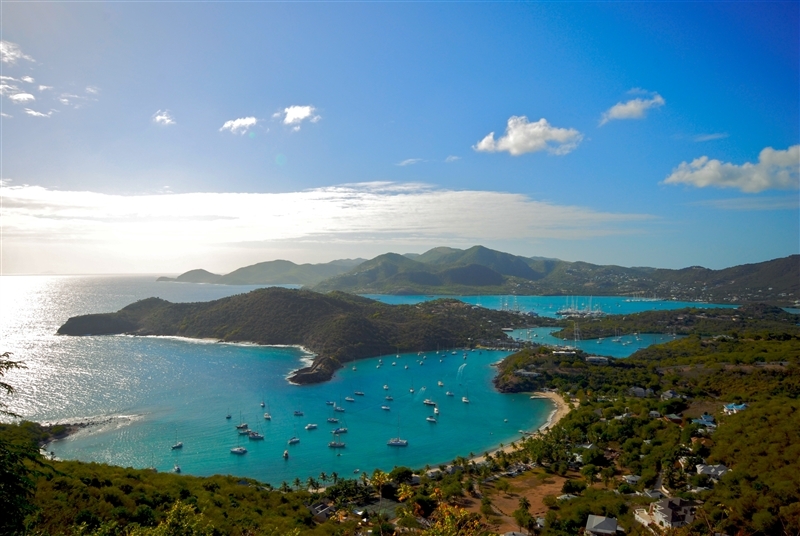 Visit the Caribbean with Sunreef Yachts Charter aboard one of our mega yachts and visit our website to know more! LADY LOLA 205’ – 290,000 EUR. The majestic steel hull of luxury charter mega yacht LADY LOLA makes a bold statement in every port of call in her charter circuit. Sleeping up to 10 guests in 5 exquisite ensuite cabins, LADY LOLA promises an unforgettable holiday in the Caribbean this winter. 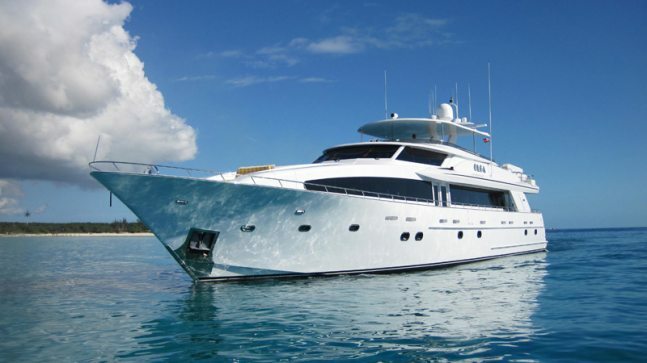 AMARULA SUN 130’ – $120,000. Abundant interior and exterior space aboard AMARULA SUN call both for a romantic Caribbean getaway as well as for an energetic family vacation in the Bahamas, the Caribbean Leewards or the Caribbean Windwards. 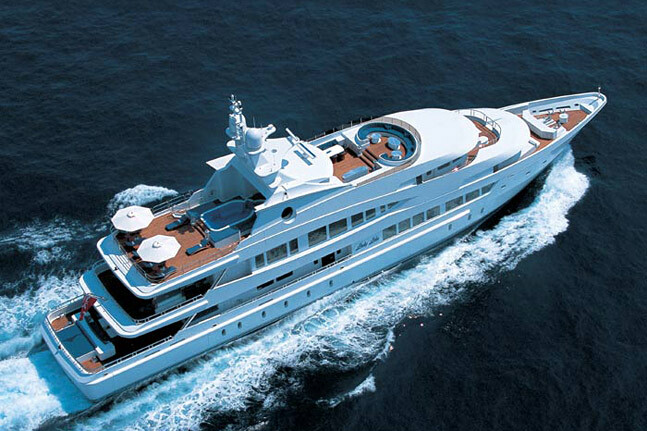 The charter yacht sleeps comfortably up to 10 guests in 5 beautifully appointed ensuite cabins. OLGA 121’ – from $59,000. 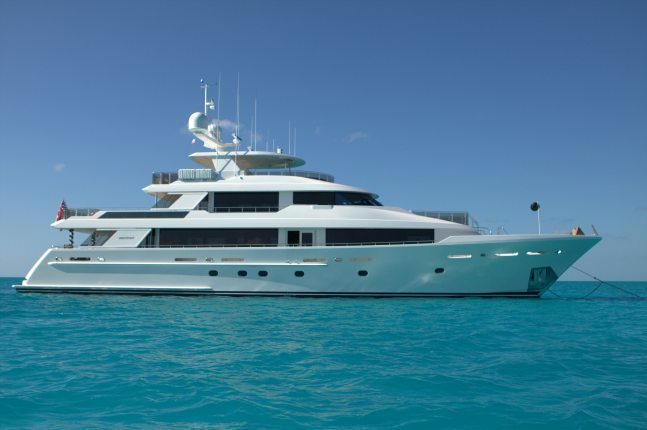 Luxury charter mega yacht sleeps up to 8 guests and her lavish designer décor including rich paneling and elegant marble creates a chic yet not excessively opulent space, ideal for cruising Caribbean Leewards or Caribbean Windwards in style. 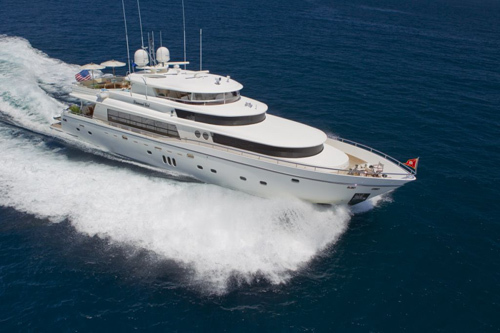 DIAMOND GIRL 103’ – from $47,000. With elegant, clean and extremely bright interiors, luxury mega yacht DIAMOND GIRL gives guests an instant welcome to a magical world of onboard comfort and style. The yacht sleeps 8 guests in 4 lavish ensuite cabins and will spend the winter cruising sparkling waters of Florida, the Bahamas, the Leewards and the Windwards. 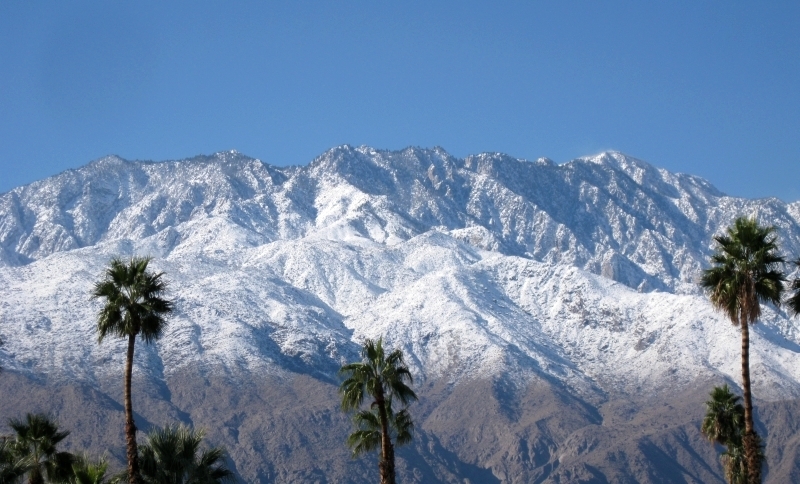 Ready embark on a memorable adventure? This entry was posted in Charter Special, Mega Yachts and tagged AMARULA SUN, Bahamas, Caribbean, Caribbean Leewards, Caribbean Windwards, Diamond Girl, Florida, Lady Lola, Mega Yachts Available This Winter, OLGA 121’, Sunreef Yachts Charter, tropical destination, Yacht Charters by sunreef yachts charter. Bookmark the permalink.